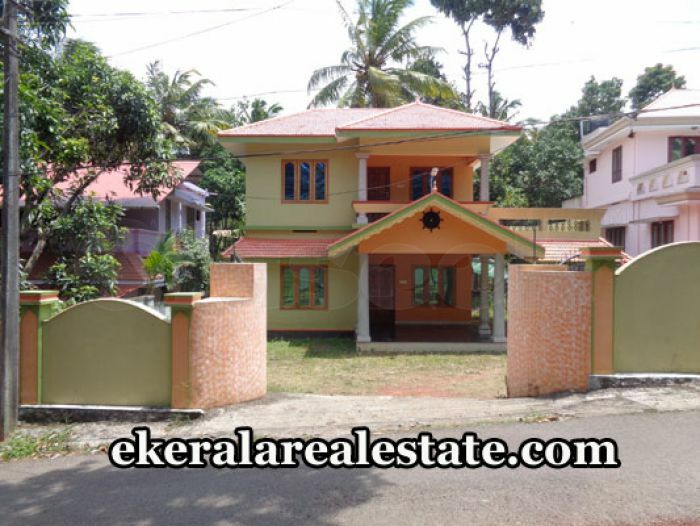 House located near SN College and School, Varkala. Land area : 13.5 Cents, 2200 Sq.ft. 3 years old house.